Are Jewish jokes funny? Other ethnic/religious jokes? What about blonde jokes? If you have a tough time answering or are becoming more uncomfortable with each question, you’re not alone. Comedy and perceptions of humor are more complicated than you think, dependent on who’s telling the joke, who’s listening, cultural norms, and more. Jewish humor is a big part of our history and identity and the jokes we tell say a lot about our narrative and values. "Benji's workshop on the power of Jewish humor was terrific! Captivating fifty teens and keeping their attention for over an hour is a challenge for the most experienced of educators. Benji took them on a journey from serious discussion to fun/creative performance within minutes. They not only laughed, they thought and explored. Highly recommend." 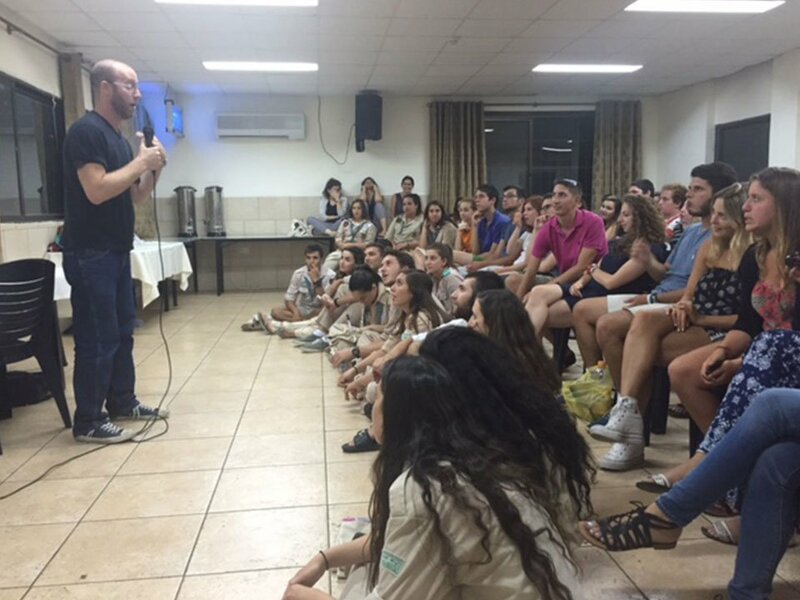 "Benji Lovitt was a hit at the Lapid World Jewish Teens Council! He successfully managed to crack up even the toughest of high schoolers, who were all delighted with his performance." In this new and interactive workshop designed for high school and college students, the audience will view classic Israeli comedy clips addressing some truly unfunny topics such as war and conflict. While dissecting what’s funny and why, they’ll debate whether any topics should be off limits in comedy. If you ever wanted to give comedy a try, this is your chance as participants will create and present their own humorous dialogue, sharing their perspectives on different Jewish topics for their peers. 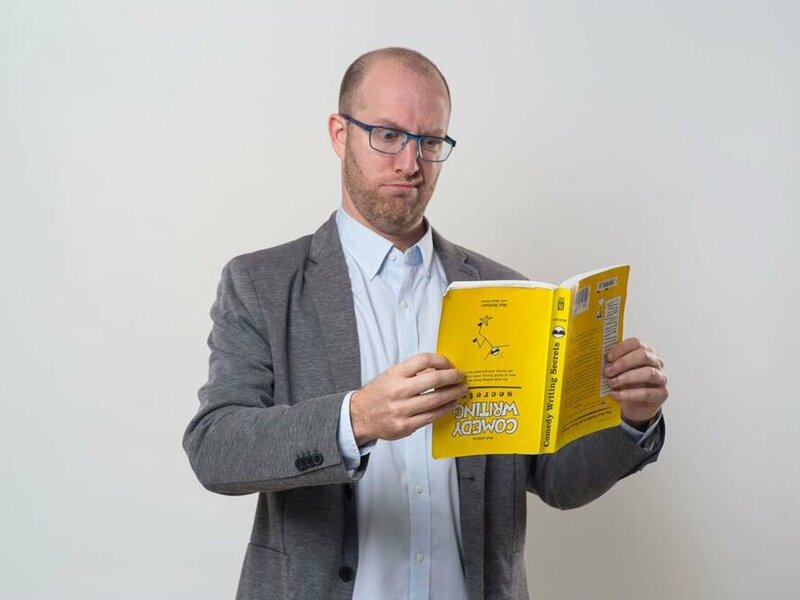 After the comedy showcase, the group will enjoy selections from Benji’s standup and hear his personal story of how he turned his summer camp and Young Judaea experience into a full-time career of Jewish humor and education. Want to learn more about The Healing Powers of Comedy workshop?